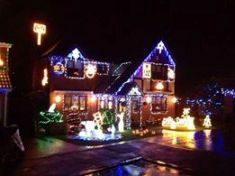 Complaints have been made to Hampshire Police from people living on a road in Hedge End nicknamed 'Christmas Street'. Officers were called out to the area near Britannia Gardens last night (Sunday 22 December) after reports of cars blocking driveways. 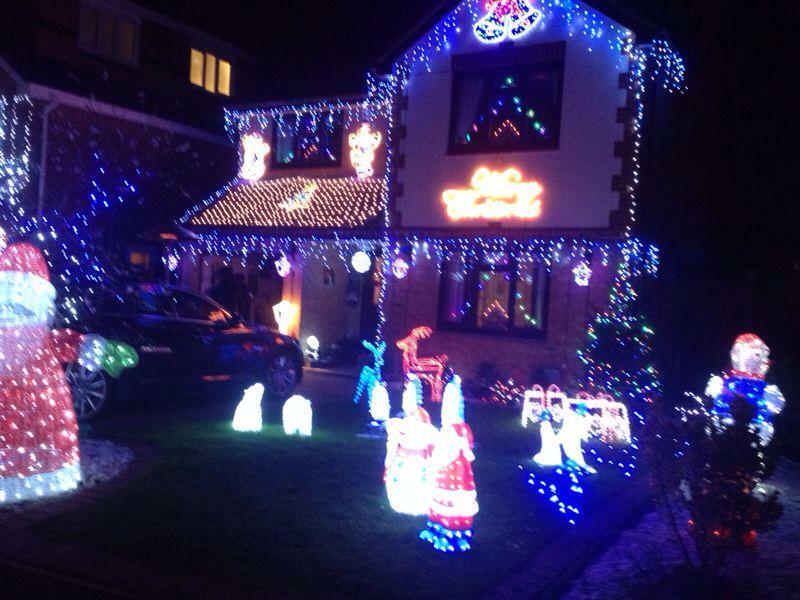 It was because so many people were stopping to show their children all the Christmas lights on the houses there. Police had to stay to help clear the traffic. The lights in Greyhound Close were temporarily turned off at the request of police, due to the volume of traffic. "We were called to the Stephenson Way and Britannia Gardens area of Hedge End at 5pm this evening (Sunday). "Some local residents reported concerns about traffic congestion due to the numbers of motorists visiting Christmas lights. "Police are at the scene working with residents and visitors to help clear the traffic congestion as swiftly and as safely as possible." The display raises money for Naomi House children's hospice in Winchester. It will continue but organisers have advised people to take advantage of free evening parking at the nearby Hedge End railway station to help avoid congestion. Police say they will monitor the situation.